Varberg is a locality and the seat of Varberg Municipality, Halland County, Sweden with 27,602 inhabitants in 2010. Varberg and all of Halland are well known for their "typical west coast" sandy beaches. 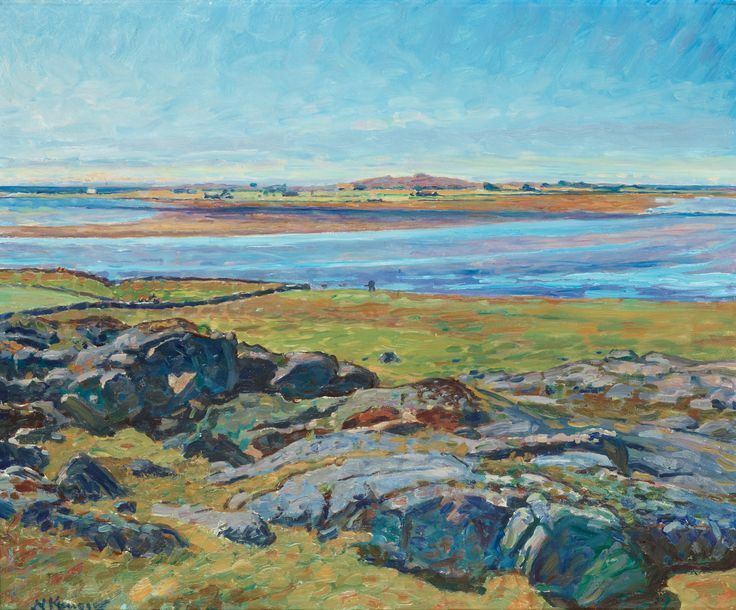 In Varberg the coast changes from wide sandy beaches to rocky terrain that continues north into the Bohuslän archipelago and as far as the North Cape. 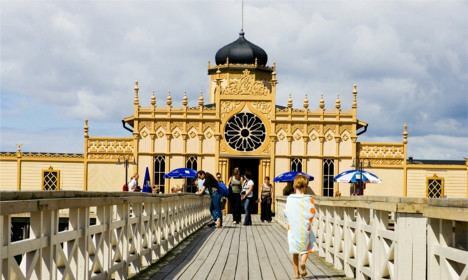 Varberg is a charming and popular summer resort and many people from inland cities such as Borås are either moving to Varberg or holidaying there. Varberg is located in a terrain of hills and plains. It is largely without trees and green areas, in its place are bald rocks and sand. The Swedish authoritative author and bishop Esaias Tegnér described it in 1826 as the least appealing place in Sweden, which has later been used in the marketing of Varberg. The sandy beaches are however very popular in the summer. Another main factor in Varberg is its natural surroundings. Just a 20-minute drive inland reveals a totally different landscape. Here you will be among an enchanting landscape: rolling hills with lakes and forests in contrast to the flatter coastal areas. Varberg has an oceanic climate that although moderate by Swedish standards, still retains quite large seasonal variation. Summers are in general cooler than both in Halmstad and Gothenburg, with highs being moderated by the marine airflow. Although this moderation occurs, some summer days can be very warm, and some winter nights see severe frosts. A fortress called Varberg (at that time written Wardbergh, "watch hill") was erected in the 1280s as part of a chain of military establishments along the coast, in what was then Danish territory. In the middle of the 14th century, the old settlement "Getakärr" 1 kilometre (0.6 miles) north of the fortress took its new name from the fortress. The town was moved 5 km (3 mi) northwards around the year 1400. It was destroyed during the Kalmar War (1611-1612) and rebuilt near the fortress. In 1645 Halland passed from Denmark to Sweden by the Treaty of Brömsebro for a period of 30 years. It had at that time about 600 inhabitants. The transfer was made permanent by the Treaty of Roskilde in 1658. The town was moved again after a fire in 1666, to the location were the city centre is today. The city was devastated by a huge fire in 1863 and was subsequently rebuilt with stone or brick houses. In 1890 the population figure had passed 4,000 and with industrialization it reached 8,500 in 1930. The local government reform of 1971 made Varberg the seat of the much larger Varberg Municipality, with a current population of close to 56,000 inhabitants. Although several houses were torn down in the 1970s, most of the city center still remains intact. Varberg's fortress is its most notable historical building, mostly because of its size as it has no architectural uniformity. It was first built as a castle in 1280, with new parts being built in successions. 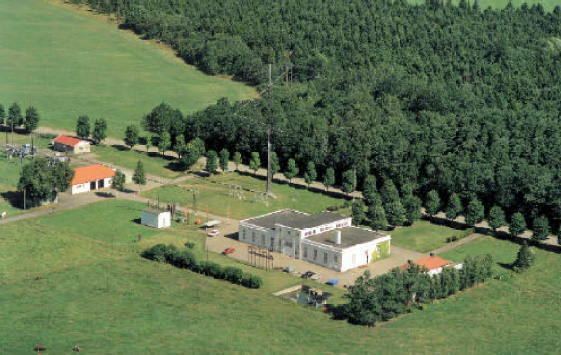 Near Varberg there is the VLF transmitter Grimeton, an interesting radio-technical facility and classified by UNESCO to be a World Cultural Heritage site. It can be visited during the summer. Bexell Cottage is also located in the area.